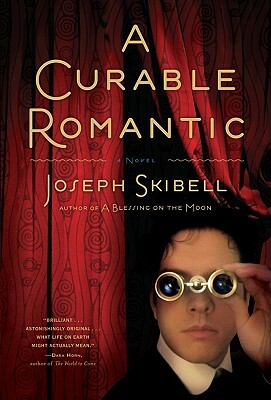 Joseph Skibell is the author of two previous novels, A Blessing on the Moon and The English Disease. He has received a Halls Fiction Fellowship, a Michener Fellowship, and a National Endowment for the Arts Literature Fellowship, among other awards. He teaches at Emory University and is the director of the Richard Ellmann Lectures in Modern Literature.